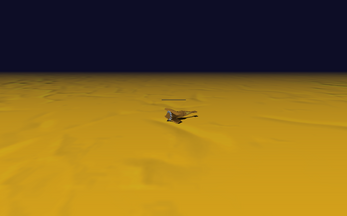 You're about do discover that ancient technology, all you have to do is fly to it. 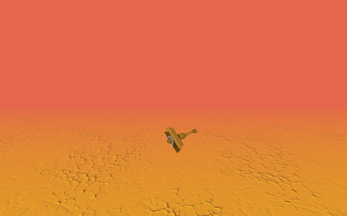 Your plane has a limited amount of fuel and is quite fragile, be careful. 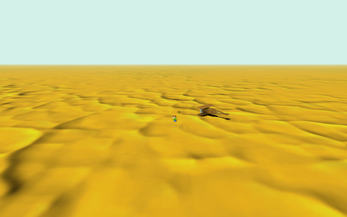 The game isn't finished yet, but the core physics and environment are here. 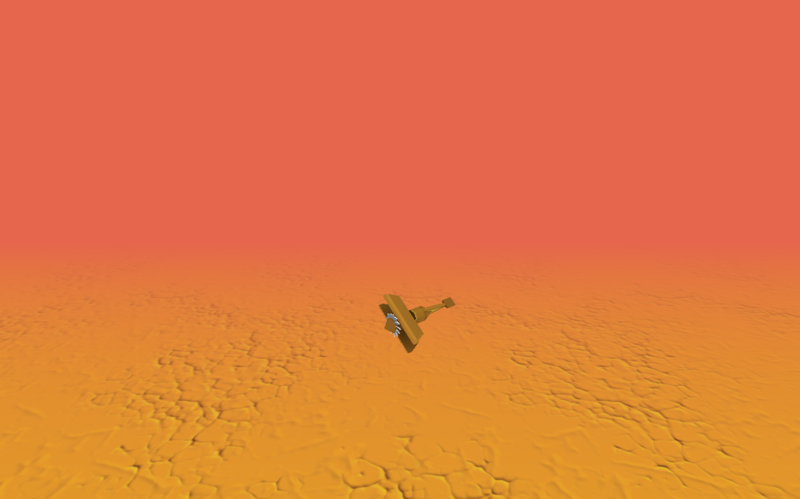 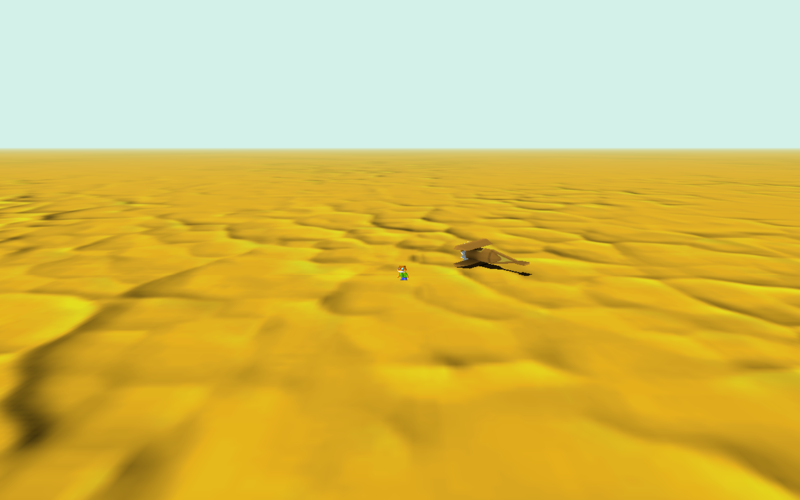 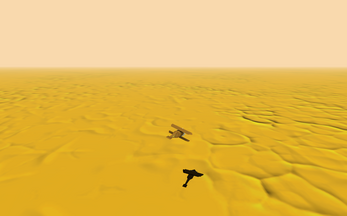 You can enjoy walking in the desert, flying freely and watching the beautiful day/night cycle.